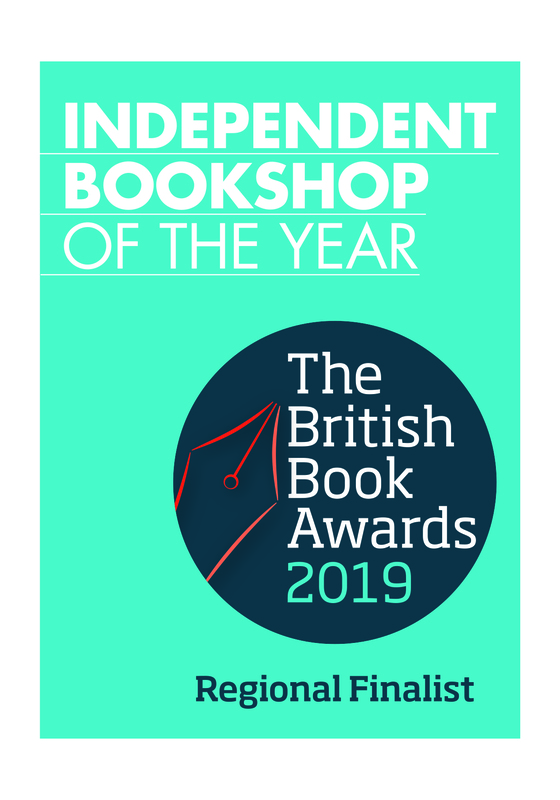 What a delight and privilege to be a finalist for the East England region of Independent Bookshop Of The Year Award (again) We are up against some amazing bookshops in this region. The British Book Awards have suggested that the judges would like to hear from our customers as to why YOU lovely people think we should win. “Beautiful little shop, with its mixture of new and old titles – a joy to visit.